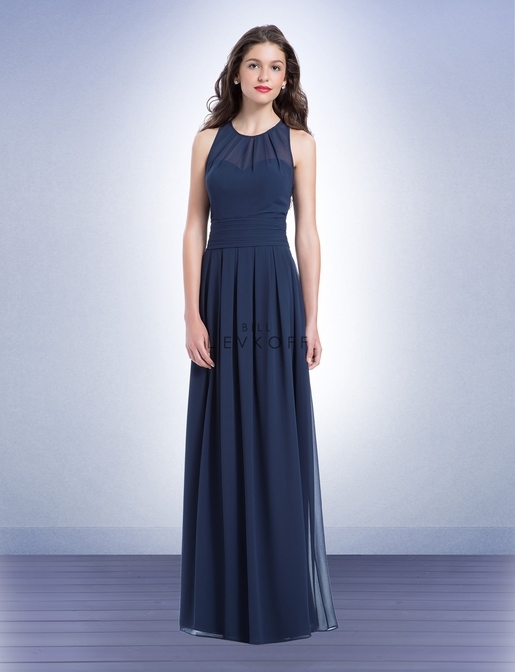 Bill Levkoff Bridesmaid Style 1165 is a Chiffon sweetheart gown with an illusion overlay. Button closure with a key hole back. 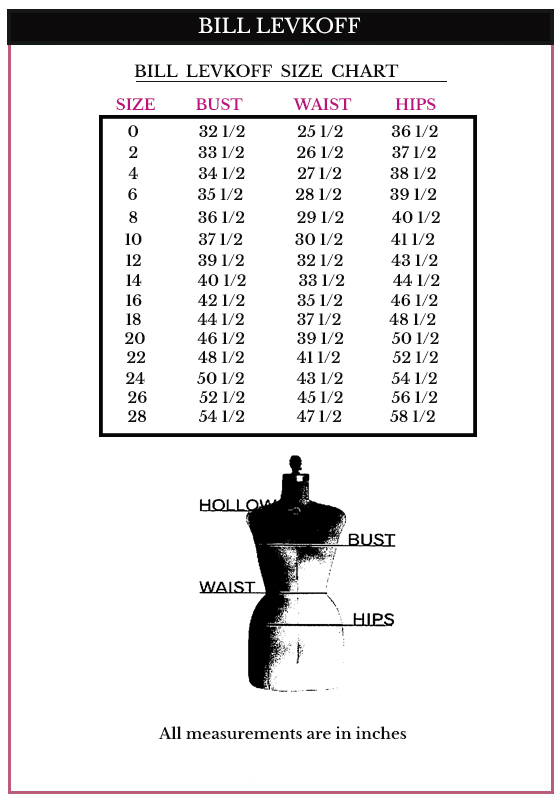 Pleated cummerbund accents the waist. Box pleats accent the skirt.